A group of Arabic language counselors is preparing for the very first two-week session of Al-Waha. 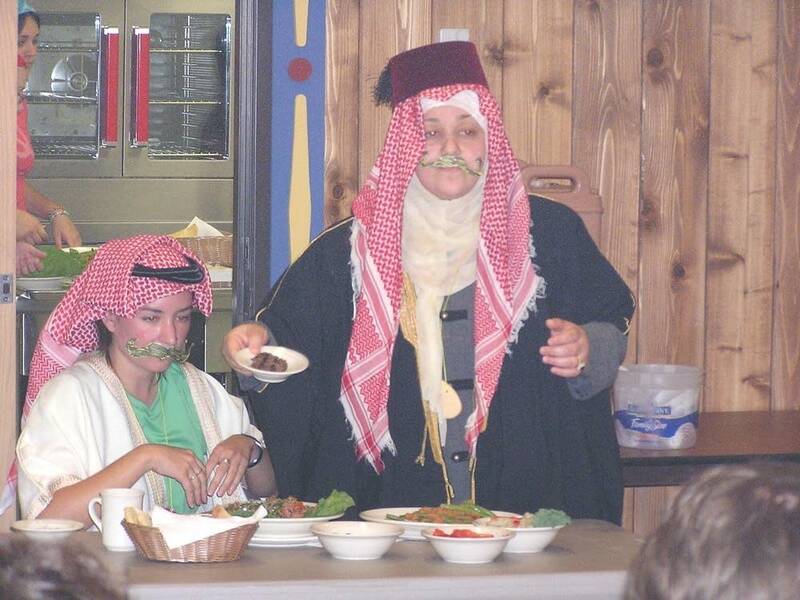 Beginning this week, the counselors will lead some 85 kids from 23 states in the Arabic language and cultural immersion camp near Vergus, south of Detroit Lakes. Preparations began a year and a half ago, when Concordia formed a national steering committee of leading Arabic language experts. One of the counselors is Lamia Turkia Arfaoui, a native of Tunisia. Arfaoui moved to Minneapolis 10 years ago. She's an Arabic language teacher at a private Islamic school in Fridley. "Arabic nowadays became a very important language," said Arfaoui. "Everybody wants to learn Arabic and go visit Arabic countries. And, you know, that's why these young people want to learn the Arabic language, to better understand what's going on." 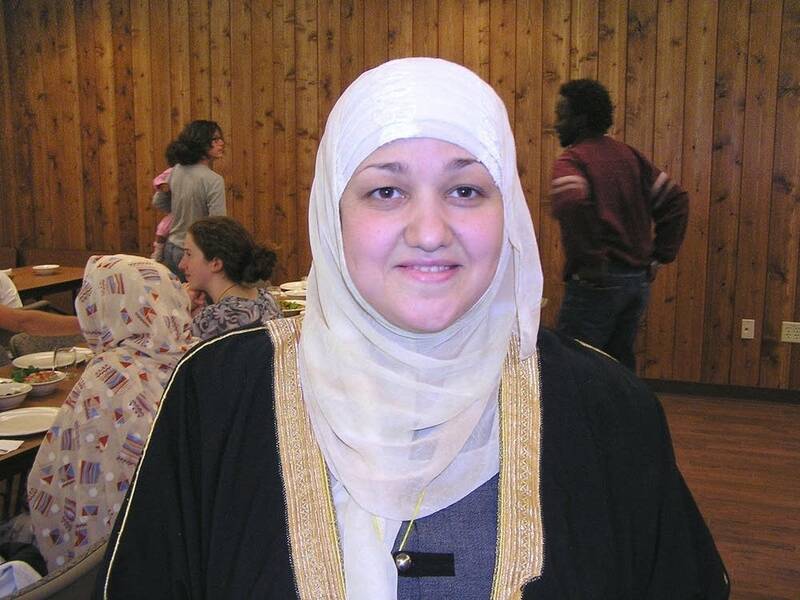 Seventeen Arab-speaking counselors will work with the summer campers. Many of the counselors were born in the Middle East, while some are Americans who've studied the Arabic language. Students between the ages of 8 and 18 will eat culturally authentic food. They'll play Arabic games and do arts and crafts. They'll dance, and sing songs in the Arabic language. The study of Arabic language and culture in the U.S. is on the rise. A 2002 study by the Modern Language Association showed enrollment in college level courses has nearly doubled since 1998. But Arabic programs for younger people are rare. In Minnesota, only the Minneapolis School District and a couple of charter and private schools offer Arabic. 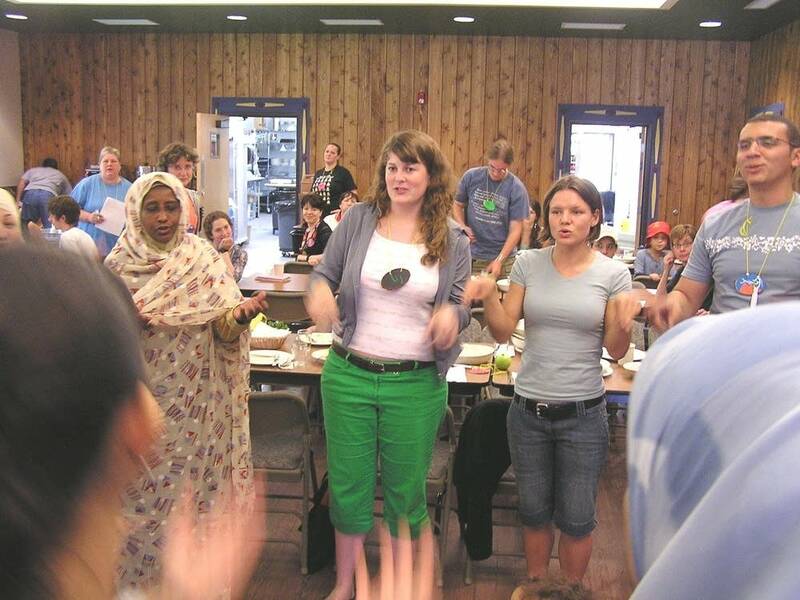 Concordia Language Villages has run immersion language camps in northern Minnesota for nearly 50 years. The camps attract more than 10,000 kids a year from all 50 states and 32 countries. Alumni include President Clinton's daughter, Chelsea, and the children of Arizona Sen. John McCain. Arabic is Concordia's 14th language program. 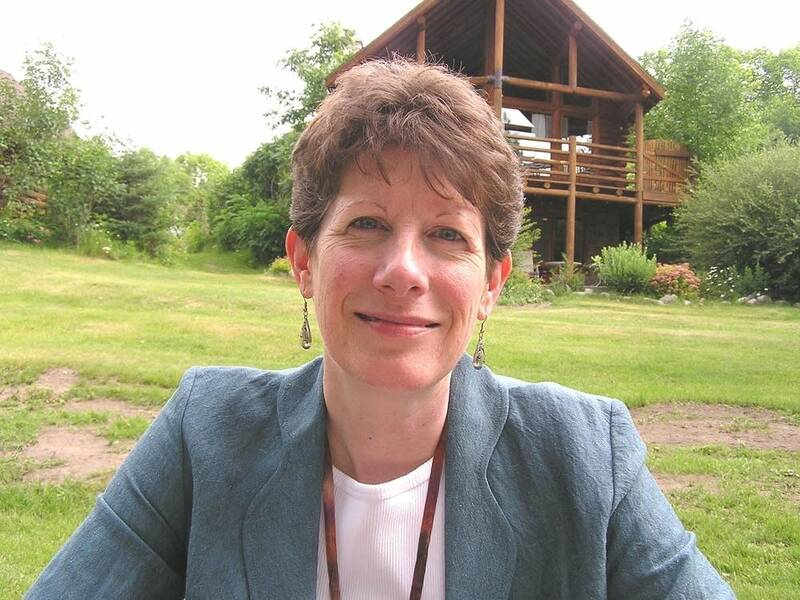 "Certainly 9/11, for many people -- we recognized that was a part of the world we probably didn't know a lot about," said Christine Schulze, director of the camps. "A lot of misunderstandings, a lot of misperceptions. People are realizing, you know, there's a lot more to learn here, and to sort of build bridges with those who live with us, or across the ocean from us." This is the first time Concordia has accepted federal funds for its language camps. The Arabic village got a $250,000 grant from the U.S. State Department. It's part of the Bush Administration's National Security Language Initiative, which directs funds to critical language programs like Chinese, Hindi, Farsi and Arabic. Schulze says some people worried the State Department funds would come with strings attached -- that the government might influence the curriculum or put a political twist on Islamic culture. Schulze says the Arabic curriculum was developed independently and was being planned before the grant came along. She says Concordia's offerings have always been driven, in part, by the politics of the day. For example, Concordia started its Russian program during the Cold War in the 1960s. Chinese and Korean were added in the 1980s and '90s, in part for economic and political reasons. "You cannot divorce yourself from the real world of politics and what's at play," Schulze said. "And we don't want to. I mean we're as much about tradition and cultural values as we are about contemporary issues in all of our language villages. Does it make it relevant because we have conflict with the Arabic speaking world? Of course it does. But the point is to find many different ways to build bridges. And we have done that consistently." President Bush's language initiative directs funds across several agencies, including the Department of Defense and the intelligence community. Alina Romanowski, deputy assistant secretary for the State Department's Bureau of Educational and Cultural Affairs, says the push for critical languages is as much about peace building as it is about national security. Romanowski says the government has no plans to track students once they leave Concordia's Arabic camp. "We're not taking names, but we certainly hope that through the study of languages they'll be inspired to go on and use them, whether it's in service to the U.S. government or service to the private sector," said Romanowski. "Everybody recognizes that being able to better understand cultures, and even other languages, is an important skill set." Counselors at Concordia's Arabic village say one of the challenges has been to create a balance within the curriculum to represent the rich political, religious and cultural diversity across the Arab world. 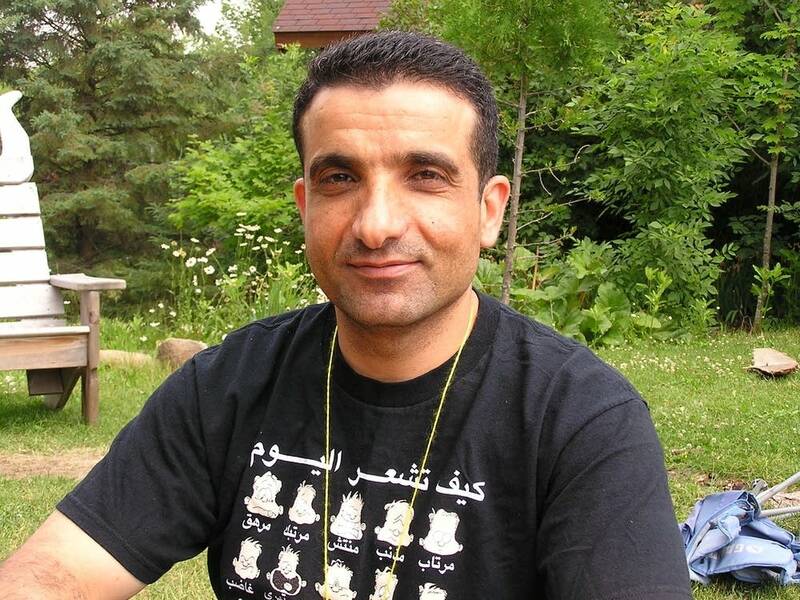 Ghazi Abuhakema is an Arabic language professor at Middlebury College in Vermont. He's a native of Palestine and is dean of Concordia's Arabic camp. Abuhakema says he expects students will ask tough questions about the violence and turmoil that's plagued Arab countries. "We are not going to hide the reality of what's going on in the Middle East," said Abuhakema. "We will be open to them. But at the same time, our goal is to be able to produce to this community, learners who can be good citizens for a global community." Counselors will primarily teach Modern Standard Arabic, which is the language of formal settings and writing. 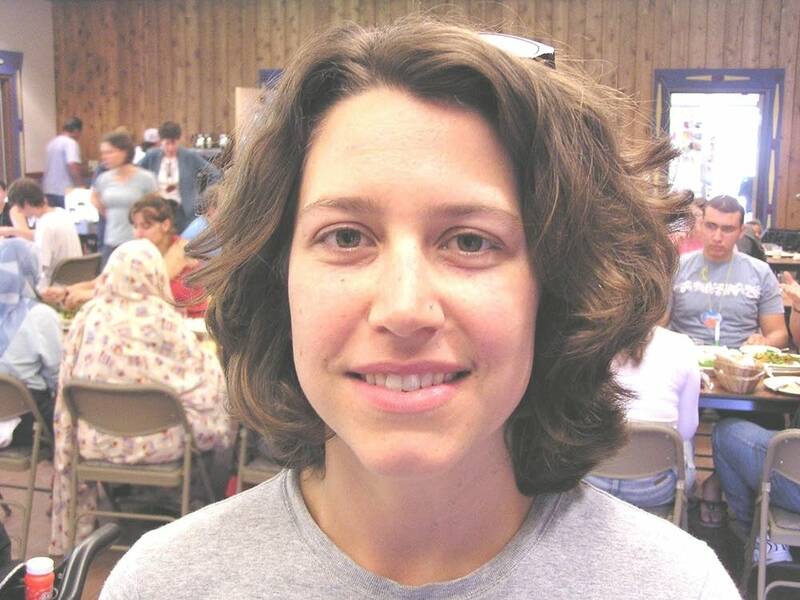 Camp counselor Sarah Nimis says the challenge will be to merge that with the many colloquial Arabic dialects. Nimis is from Ohio and her family is of Lebanese origin. She's working on her doctoral degree in Arabic at Georgetown University. Nimis says she thinks Americans are hungry to learn more. "I just think the Middle East is quite simply the most fascinating area on the planet," said Nimis. "All these tensions -- I hope that they'll play out in a way that just gives us a lot of opportunities to talk about difficult issues with kids in a way that hopefully will teach them to resolve issues peacefully, rather than resorting to cutting people down, either literally or figuratively." The session that begins this week at Al-Waha is for kids ages 8-13. The second session is for ages 14-18, and begins July 24. Concordia officials say next year they'll offer a more intense four-week course that will be worth high school credits.